The “aboveunlimited” plan appears to be designed for users who use a ton of data. The plan includes unlimited data for high-definition videos for up to 75 GB of data before Verizon intervenes, as well as 20 GB of mobile hotspot data at LTE speeds, five “TravelPasses” that offer one day of international data usage per month, and 500 GB of Verizon Cloud service. Prices range from $60 to $95 per line. With an additional unlimited plan, Verizon is now allowing customers to mix and match between three different tiers for different phone lines on family plans. Under the current system, all lines must be on the same plan. Customers are free to switch back and forth between the tiers as they see necessary, and existing customers can also make the change. With the announcement of the new plan, Verizon also reduced its charge per line for all three tiers of unlimited plans as a customer adds more lines. For example, with the “aboveunlimited” plan, customers will pay $90 per month per line for two lines, $70 with three lines, and $60 with four lines. 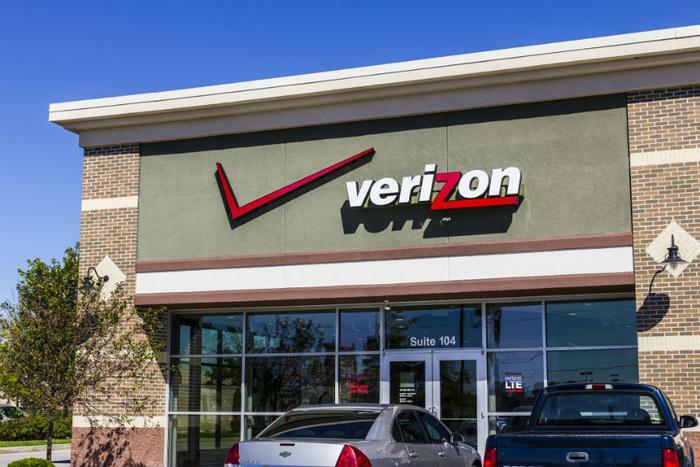 Verizon didn’t enter the unlimited data market until last February, though other carriers had offered customers unlimited data for some time. When first released, Verizon only offered one unlimited plan. It later expanded to a cheaper, though more restrictive, tier in August. At the time of the first unlimited plan release, Verizon was struggling with losing customers. Before unlimited data, Verizon lost a net of 398,000 regular monthly phone customers -- the most it had ever lost in a quarter. In adding the unlimited plan, though one that was pricier than competitors like Sprint and T-Mobile, the company regained 109,000 monthly customers. However, the release of this latest unlimited plan comes at a better time for the company. Verizon reported having added 260,000 regular monthly subscribers in the first quarter. Despite the positive news, Verizon decided to raise prices of this latest unlimited plan at a time when other cell phone providers are looking to keep customers -- for cheaper. Last week, Sprint introduced a plan that would cost just $15 a month -- with a promise to never go up. T-Mobile offers free Netflix and AT&T throws in HBO with an unlimited plan. However, Verizon is steadfast in its belief that customers are paying for a higher quality provider.